Looking for a great way to support KingsWay Christian Academy and get your Christmas shopping done? 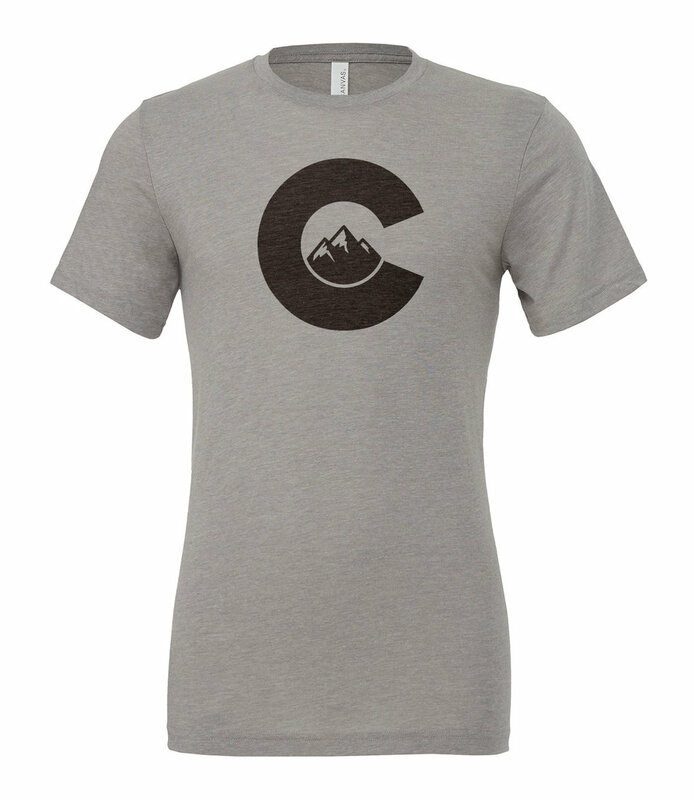 From now through December 3rd, we are running our Colorado T-Shirt Fundraiser! Just in time for the holidays! Give the gift of CO while helping our school! We are SO excited to partner with our Spirit Wear vendor and KCA parent, Alpine Apparel Co to sell these amazing t-shirts! Soft, comfy and cool! A perfect gift for anyone! Prizes will be given to the top 3 sellers. The shirts will be delivered to students by December 20th, in time for Christmas shipping. All proceeds go directly to KCA. Fits True to Size: Youth Short Sleeve S - XL (Youth Number Sizes are 6-8 for S, 10-12 for M, 14-16 for L, 18-20 for XL), Short Sleeve XS - 2XL, Long Sleeve S - 2XL. Have any questions? Contact our PTP coordinator Brittnie Harris at brittnieanneharris@gmail.com.